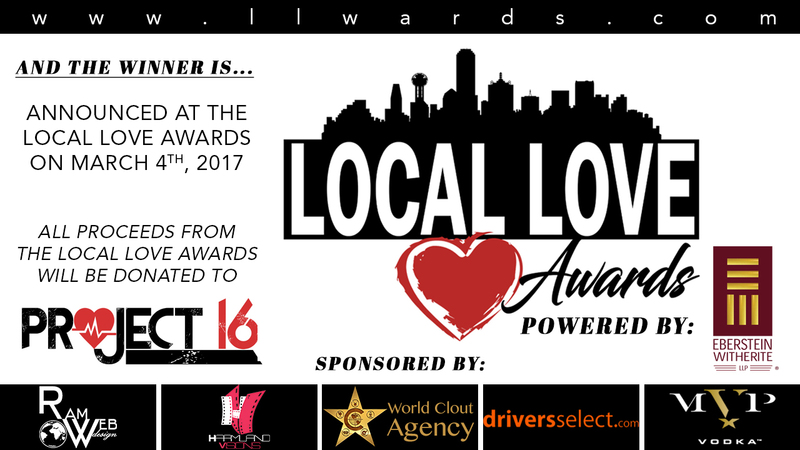 DALLAS, TX, February 6, 2017: Local radio favorite Lady Jade, on behalf of Project 16, will present the Local Love Awards March 4 (Saturday) in the Dallas Fort Worth metroplex. The Local Love Awards will serve dinner promptly at 7 p.m. at Noah’s Event Venue, 6101 Campus Cir Drive E., followed by an evening of entertainment and honor. The event is open to the general public and will honor community leaders in 16 categories, in the following industries; athletics, entrepreneurship, beauty, restaurateurs and community advocacy. Tickets are $50, and will end on March 1. 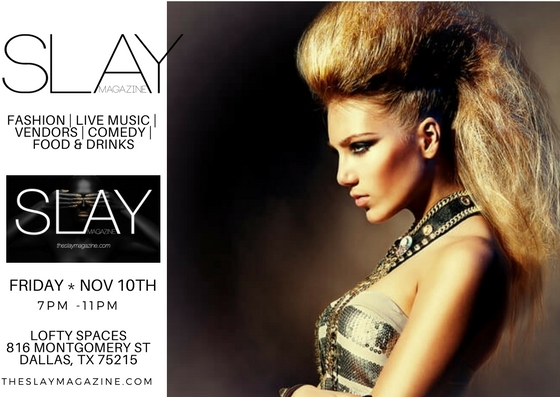 Tickets will not be available for purchase at the door. Each category includes five nominees and will be chosen based on votes by the public. Public voting began January 23 and ends February 22 at www.llawards.com. The winners will be announced at the award ceremony. 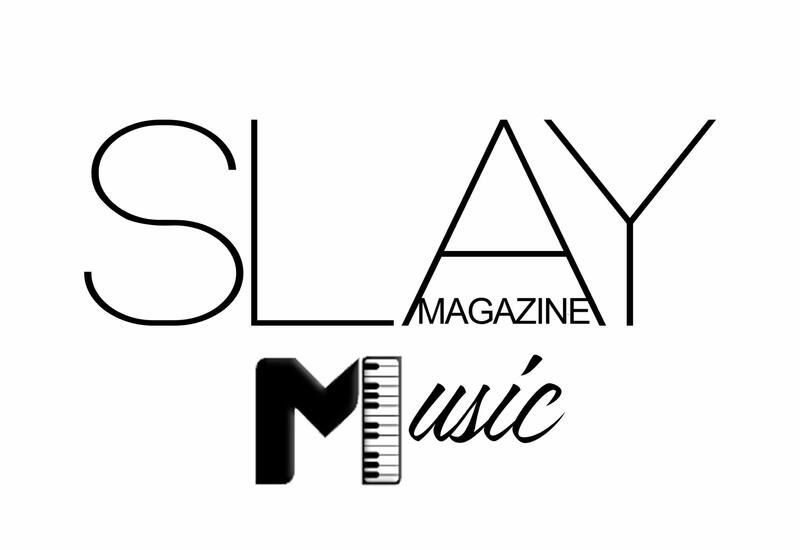 All donations and proceeds will benefit Project 16, a 501 (c) (3) nonprofit organization. Project 16’s mission is to serve underprivileged children in the community by helping them transition into adulthood. Through education, exposure to different cultures and through skilled application, Project 16 participants will be equipped to enter the workforce, enroll in college and to contribute to society as an upstanding citizen. “I want to use my platform for the betterment of our communities by planting seeds of excellence in our youth… the future leaders of America,” said Lady Jade, the director and founder of Project 16. To purchase a ticket or for more information on how to donate to Project 16, visit https://www.llawards.com.